Quirky holidays are all around us, and the next one is Groundhog Day. People associate “Groundhog Day” with either the day itself (when Punxsutawney Phil predicts if we will have 6 more weeks of winter or an early spring) or the movie (where Bill Murray repeats the same day over… and over… and over…). But what marketers are largely not associating the day with are conversions and sales. We know that there are marketing opportunities for Groundhog Day and other unique holidays (did you know that February is also Canned Food Month? 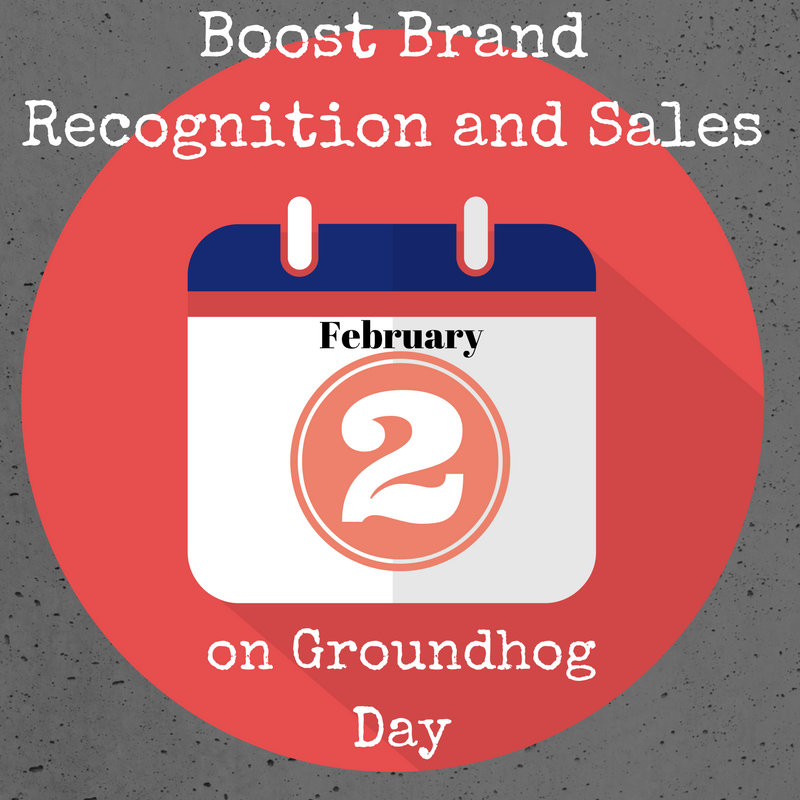 ), and we would like you to see conversions and sales happen over… and over… and over… which is why Small Screen Producer has put together a list of 3 ways your business can boost your brand recognition and sales on Groundhog Day, Bubble Gum Day and other special “holidays” this year. Use those adorable groundhogs and other images related to a holiday to your advantage. By including images and animated gifs of groundhogs in action or of you blowing the next world’s largest bubble gum bubble, you will be sure to get a few extra clicks on your website and increase the number of shares your company gets on social media. Take advantage of the holiday and have a promotion. Even if you do not have a lot of time to come up with a big promotion, having a cute landing page Groundhog Day/Flag Day/Thank a Mailman Day (after all, they are delivering your products) graphic and sharing on social media can help you ramp up some sales and bridge the gap between New Year’s Day and Valentine’s Day. Encourage your fans and social media followers to guess which way Phil’s shadow will fall, or have them share a picture of them eating ice cream for breakfast (this is on the first Saturday of every month, FYI). Create a dedicated hashtag and put out a quick Facebook post. You can sweeten the deal by choosing a winner and rewarding them with a free product or a promotion. Small Screen Producer takes the guesswork out of your creative ads and promos because we have the data and metrics to back up our sales and marketing strategies. Ask about our impressive portfolio of clients and the services we have available by calling (281) 569-4370.